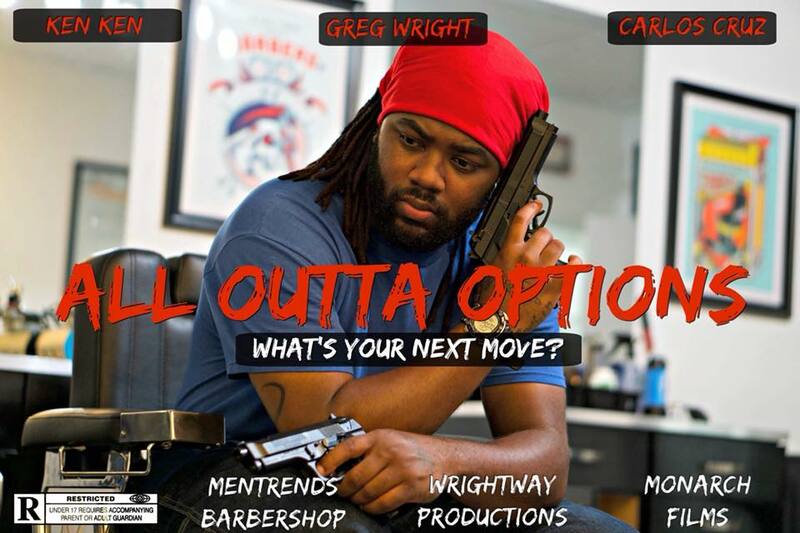 ALL OUTTA OPTIONS is about a average working man by the name of KING, who’s back is against the wall due to life pressures. Life has caused a breaking point for him. But this breaking point has opened up a whole new door of problems. – PRIMARY LANGUAGE ENGLISH, BUT CAN SPEAK SPANISH. MUST LIVE IN THE SOUTH FLORIDA AREA. Due to filming everyday!